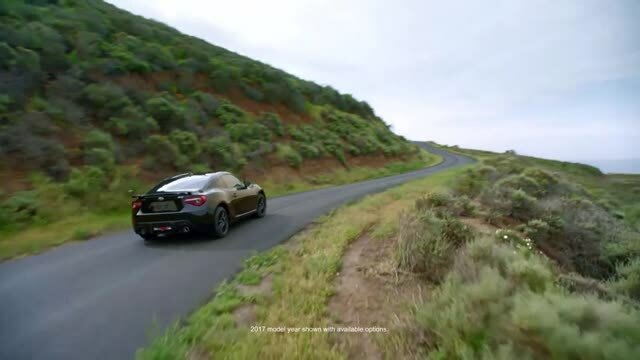 http://www.PatriotSubaruofNA.com Deciding on a new vehicle is difficult, the 2019 Subaru BRZ makes that decision easy. It offers an ideal blend of style, comfort, and value. It comes equipped with Electric Power Steering, HD Radio®, Power Side View Mirrors and 6.2 Inch High Resolution Touch Screen. The Subaru BRZ is loaded with safety and security features, such as Front Seat Head Restraint Whiplash Protection System, Anti Theft Security System, Electronic Brakeforce Distribution and Passenger Airbag Occupant Sensing Deactivation. If you want to make your car one of a kind, just like you, customize it with any of these optional features: Fog Light Kit, Footwell Illumination Kit and Rear Bumper Diffuser. Patriot Subaru of North Attleboro has a wide selection of brand new Subaru cars available for sale in North Attleboro, MA, near the Franklin, MA area. Call 774-203-4500 or visit http://www.PatriotSubaruofNA.com for an amazing selection of vehicles. We are located at 551 S. Washington St. North Attleboro, MA 02760, serving both North Smithfield, RI and the Foxborough, MA areas. *HD Radio™ is a trademark of iBiquity Digital Corporation.